SO HAPPY! 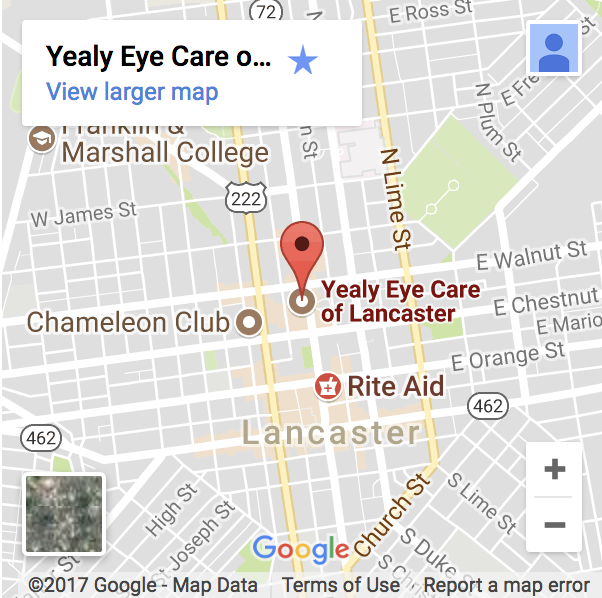 with Yealy Eye Care! Just got the new Rose K contacts for keratoconus and I can actually read street signs now!! Wow! Have not seen this well forever! Great doctor and staff with low prices and quick service!